I started curating this newsletter 4 years ago and never imagined I would still be doing it today. Thank you for reading, sharing, and contributing. Enjoy this week’s links. Ever wonder why the most popular apps are starting to look the same? Designers can spend more time focusing on what really matters. Every person building a product is ultimately designing for behavior change. How Dropbox uses Framer X and real data to design. The definition, stages in the process, and the roles involved in product design. Exploring how culture and language influence design. Join hundreds of thousands of expert designers who receive our twice-weekly articles focused on the forefront of design. 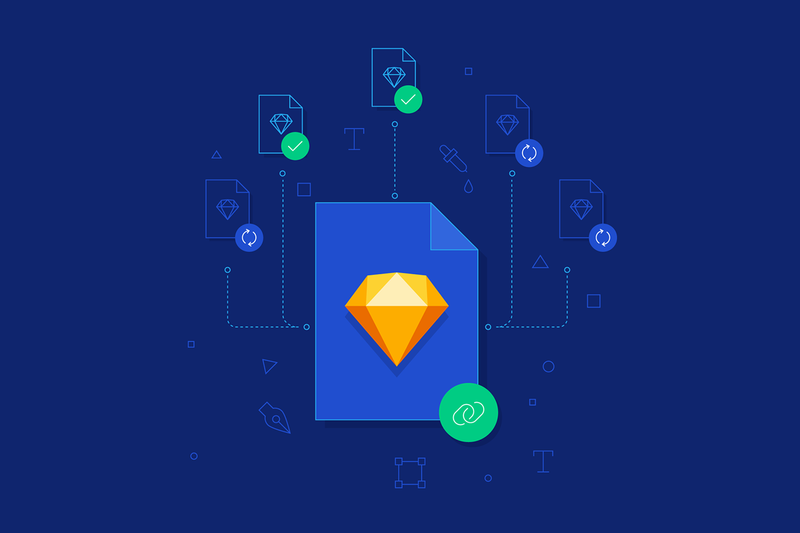 Subscribe to the Toptal Design Blog today and receive our ‘Mastering Sketch’ eBook, six super helpful articles for Sketch productivity. A directory of thriving Latinxs in the design industry. If you want to create your own list you can clone it on webflow. Lyft’s tool used to create their accessible color system. For more, check out this talk on Designing a Comprehensive Color System. Framer X is now available for public download. A tool to create a “decision matrix,” with basic prioritization and qualifiers for uncertainty. Read more about it here. Learn how you can run, facilitate or sponsor your own design sprint and start delivering solutions in organizations of any size. Jared with tips on how build a UX portfolio. What separates designers from other people is that they have been training their design and creativity muscles for a long time.